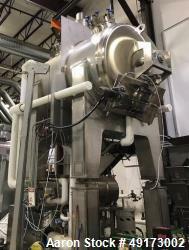 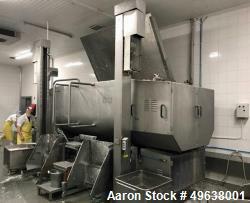 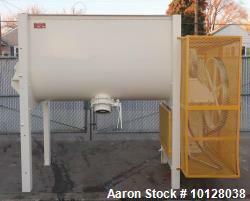 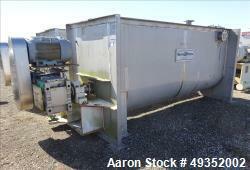 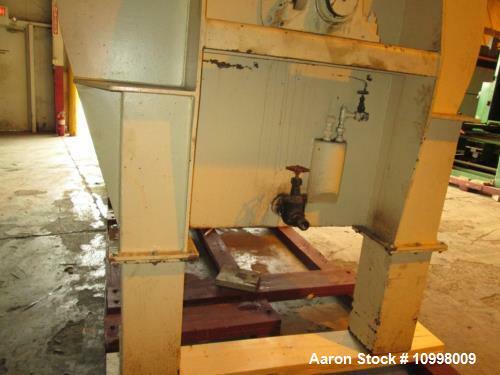 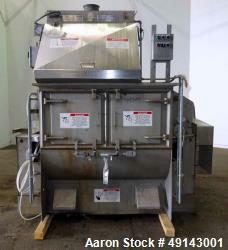 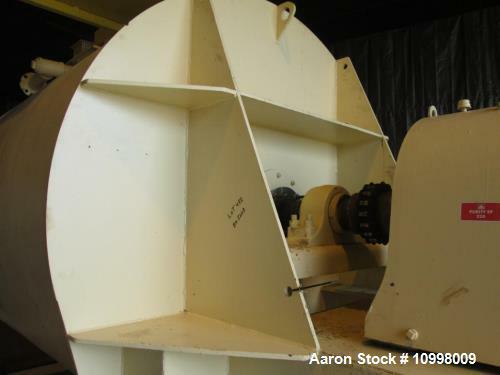 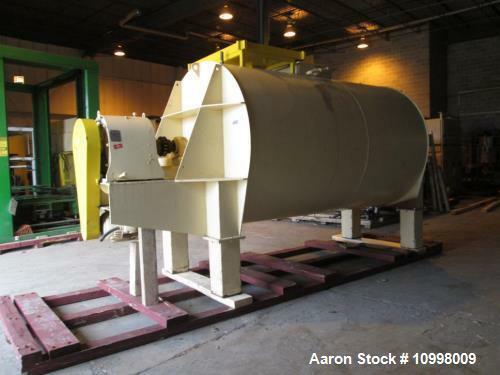 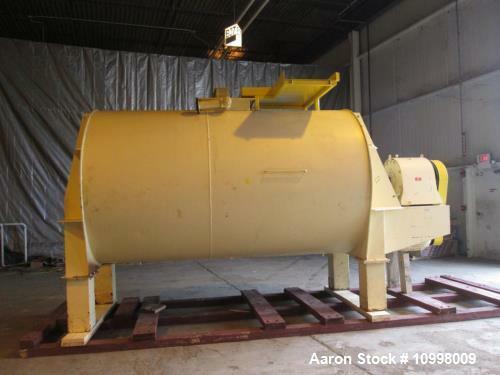 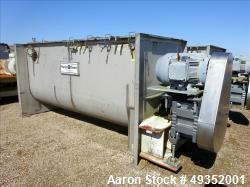 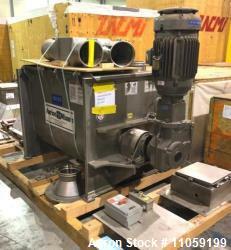 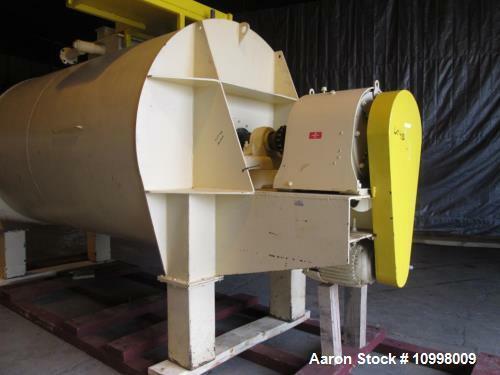 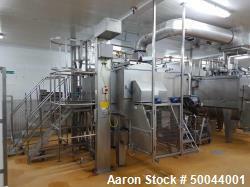 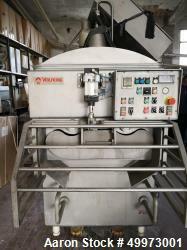 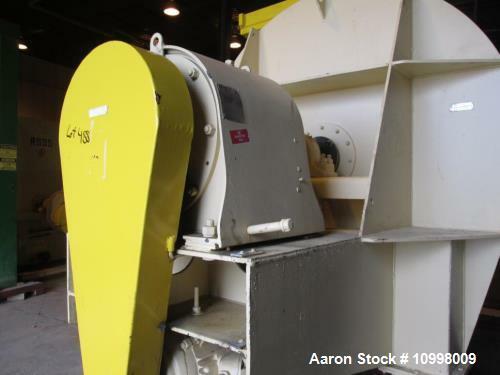 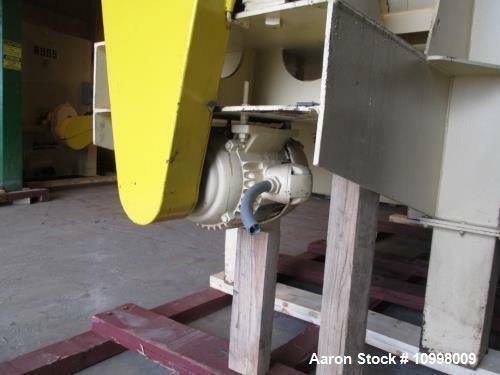 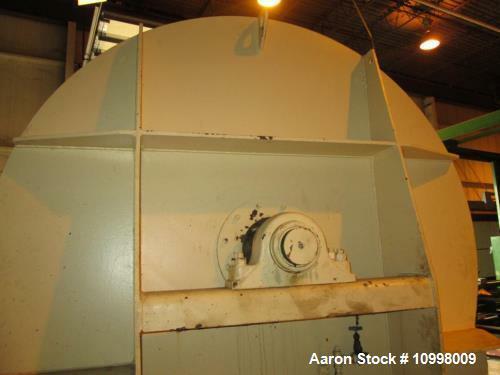 Used- Blommer 17,500 lb, Carbon Steel, Water Jacketed Chocolate Mixer. 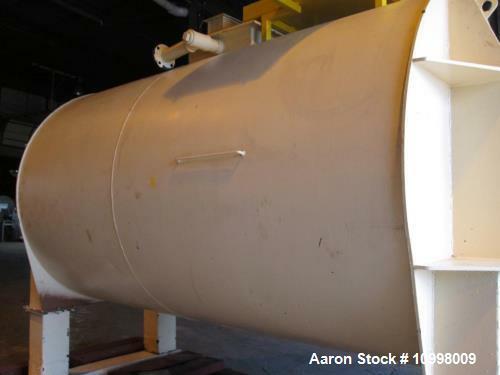 Vessel dimensions: 72" in diameter, 126" long. 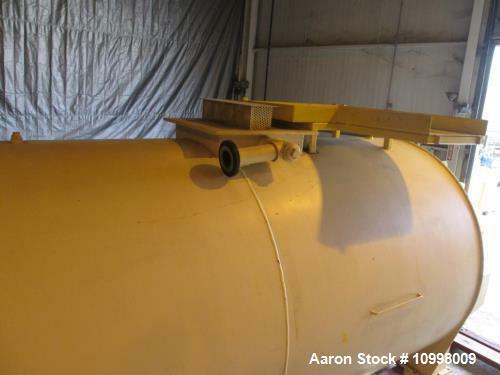 Low pressure water jacket. 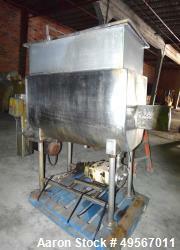 Equipped with a 24" x 24" manway with lift off cover. 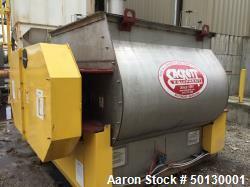 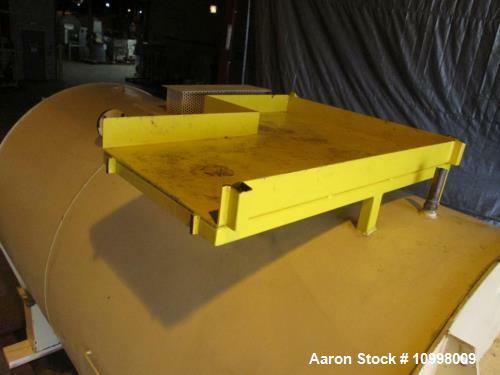 Scrape agitation powered by a 15 hp drive, (1) 4" NPT center bottom discharge with 25" ground clearance and (1) 1-1/2" NPT front discharge with 28" ground clearance. 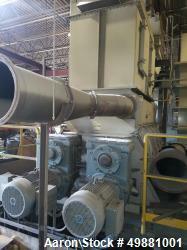 Elec:3/60/230/460, 15 hp, 42.3/21.2A, 1160 rpm.